Be one of the First Lucky ones to get into this Beautiful maintenance free all brick townhome right in the heart of Hollingsworth Park! 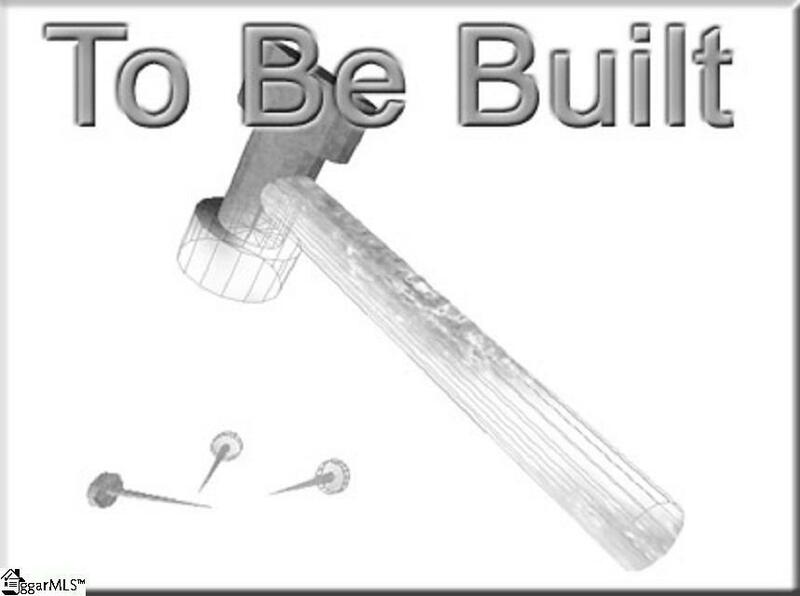 These are under construction! 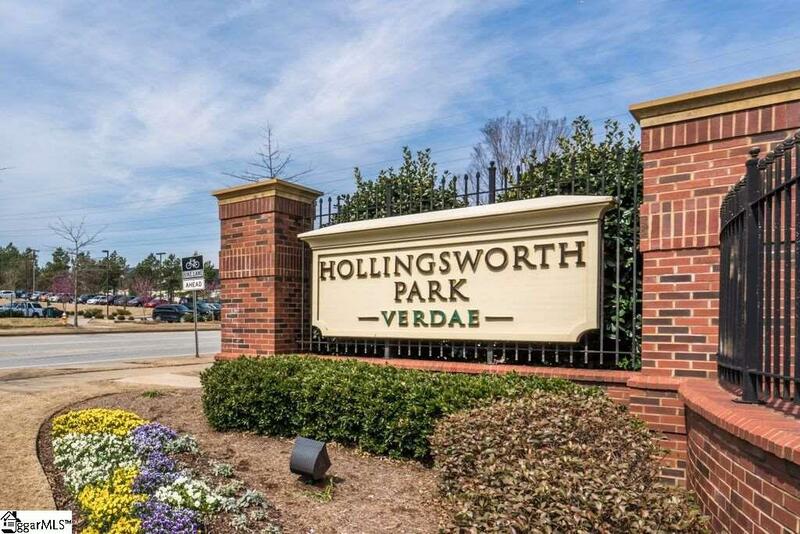 Live in the heart of Hollingsworth Park at Verdae and enjoy maintenance free living. 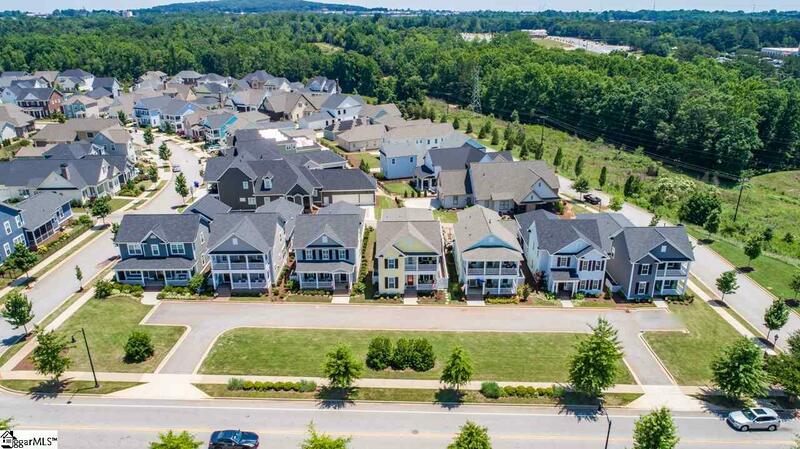 This all Brick Townhomes are going to be beautiful. 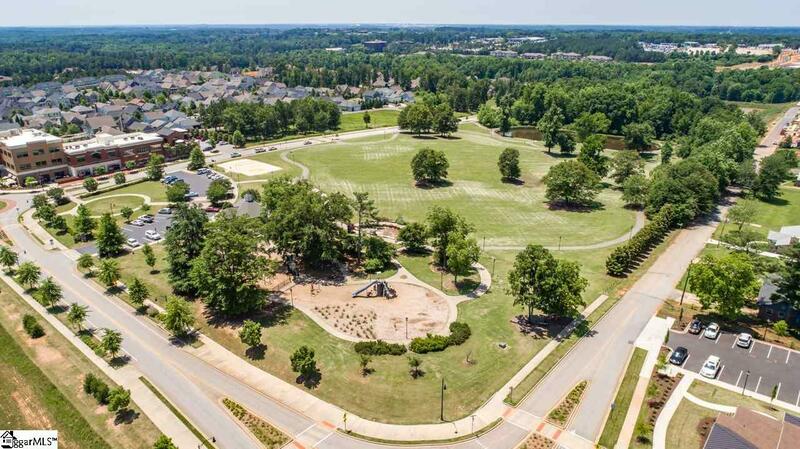 Enjoy Legacy park, Walking Trails, The YMCA, Stella's Restaurant and much more!